Welcome to Desert Veterinary Clinic! We are a general practice veterinarian that provides care to small animals of all shapes and sizes. Dr. Cheryl Haugo and her colleagues share a love for a variety of species such as (but not limited to!) dogs, cats, birds, reptiles and pocket pets. 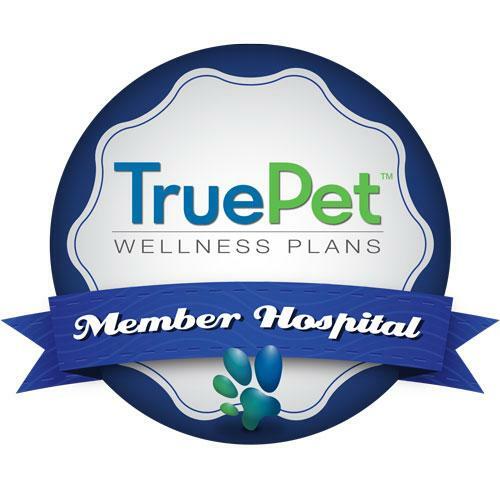 We strive to provide the best veterinary care to Yuma and surrounding communities. 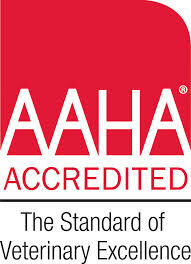 As Yuma's only AAHA accredited veterinarian, we take pride in going above and beyond to extend exceptional care to your pets. Some of the many services we offer at Desert Veterinary Clinic are vaccine & preventative care and a full range of in-house diagnostics, chronic disease management, routine and emergency surgery, digital and dental radiography, dental cleaning and extractions, dietary recommendations, laser therapy and end of life care. We are open 7 days a week to accommodate your busy schedule, so contact us to schedule an appointment now. Feel free to explore our website and contact us with any questions you may have. Don't forget to follow us on Facebook to stay up to date with clinic happenings! Yuma's family veterinarian, Desert Veterinary Clinic PLC, we treat your pets like the valued family members they are. New client receives $20.00 OFF first visit with a referral card. Sign-up using the form or call us at (928) 783-5010 to take advantage of this exclusive offer. affection for about 20 years. Wouldn't go anywhere else."